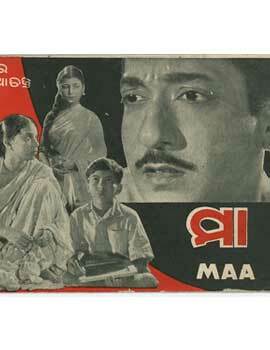 In 1959, Gour Prasad, now in his30’s, undauntedly dived into his second production “Maa”. The story based on the disparity of rich and poor was by renowned writer Gyanendra Burma. 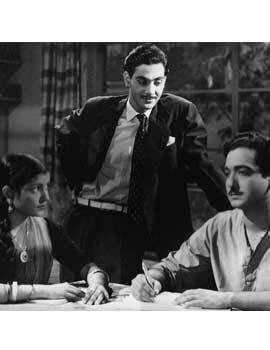 The critically acclaimed pair of “Bhai Bhai”, Gour Prasad and Chandana(Chapala’s new screen name) was repeated. 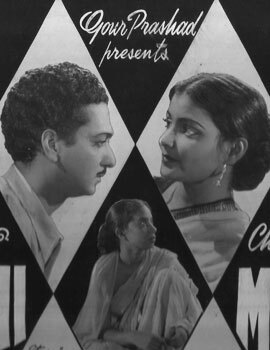 The film, once again independently directed by Nitai Palit, attained unprecedented popularity. The romanticism of this movie struck a chord with the audience, young and old alike. 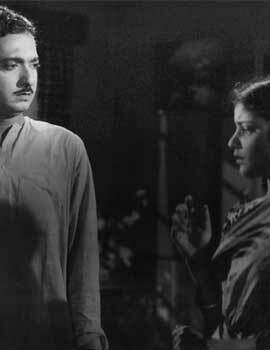 The romance and chemistry of the lead actors created an aura which transitioned from reel life to real life. They got married! Dialogue by eminent playwright Gopal Chotray and Biswajit Das. Guru Kelucharan Mahapatra debuted as a dance director for a movie. Bhuvaneswar Misra became independent music director. Talented and famous radio singers Akshay Mohanty (also lyricist) and Pranav Patnaik were introduced to movies. 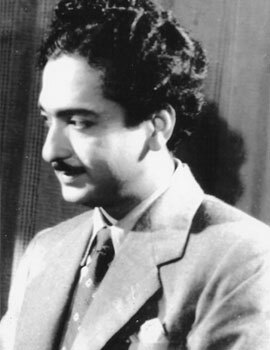 Famous Bengali singer Ila Chakraborty sang for the first time in Odiya cinema. 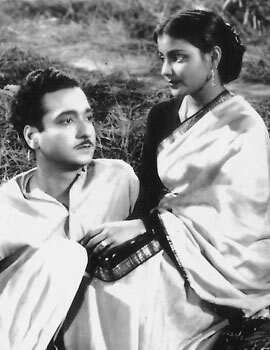 Khetarpal and Ananta Mahapatra were introduced as actors. Govind Tej, Laxmi and Hemanta Das played stellar roles. Baikuntha Nath Mohanty(Boi Bhai), a long associate of Gour Prasaad and Chandana, did a cameo for the first time.